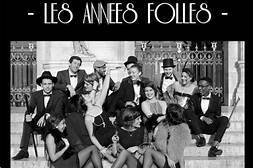 American jazz was a staple of the café society in Paris in les Années folles (crazy years), or the 1920’s in Paris. Brought to France during WWI by the Harlem Hellﬁghters of the 369th Infantry Regiment, led by Leutenant James Reese Europe; by American singer and dancer, Jospehine Baker, who starred at the Follies Bergère in her loincloth of diamond studded bananas; by Sidney Bechet, Bricktop, Fetcher Henderson, Langston Hughes and many others, jazz found its way into the art music of such composers as Stravinsky, Cocteau, and Milhaud; and that of many American composers too, who came to Paris to study with French teacher, Nadia Boulanger. We’ll hear and discuss the jazz that was being played and the fantastic scene that was Paris. INSTRUCTOR: Dr. Priscilla Hallberg is a concert violinist and a 27 year veteran of the Boston Pops- Esplanade Orchestra. She has been on more than 20 national and international tours, working with Arthur Fiedler, John Williams and Keith Lockhart. She has taught violin, viola and music history and appreciation at Washington State, Murray State, Holy Cross, Medicine Hat College Conservatory in Canada and has been the host of “Amarillo Symphony Presents” on NPR. American jazz was a favorite research topic for her at Rutgers, where she recieved her DMA. Having moved to Albuquerque in 2017, Priscilla lives, and teaches in the North Valley. 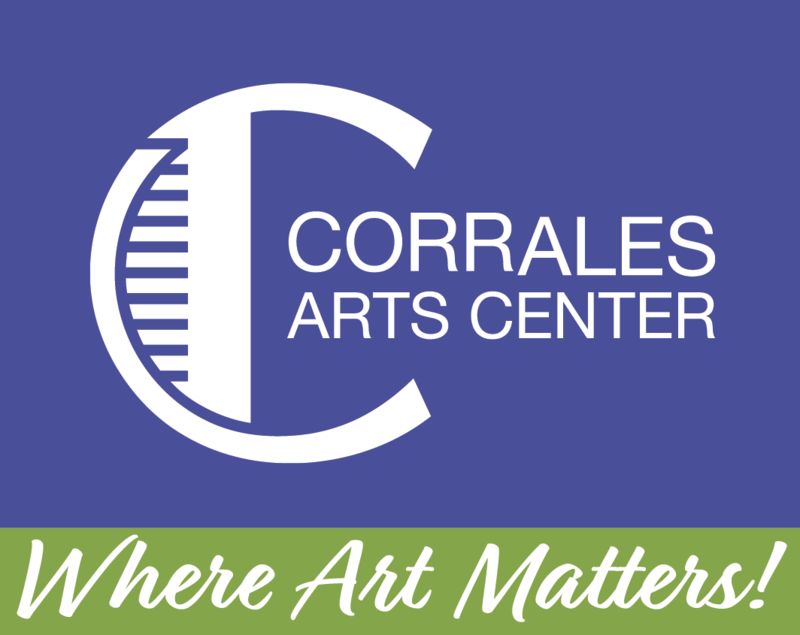 She has performed with the Santa Fe Symphony, NM Phil, the Chatter, and has been a featured recitalist at UNM, on the Southwest Arts Concert Series in Albuquerque and Santa Fe, and at Music For the Soul, in Edgewood, NM. TUITION: $30 for one of Priscilla's classes, two for $55, 3 for $75. Class appropriate for High School through Adult.